© Victor Saldanha Guimarães. All rights reserved. The sun was almost gone as the Golden light light hour was beautifull. 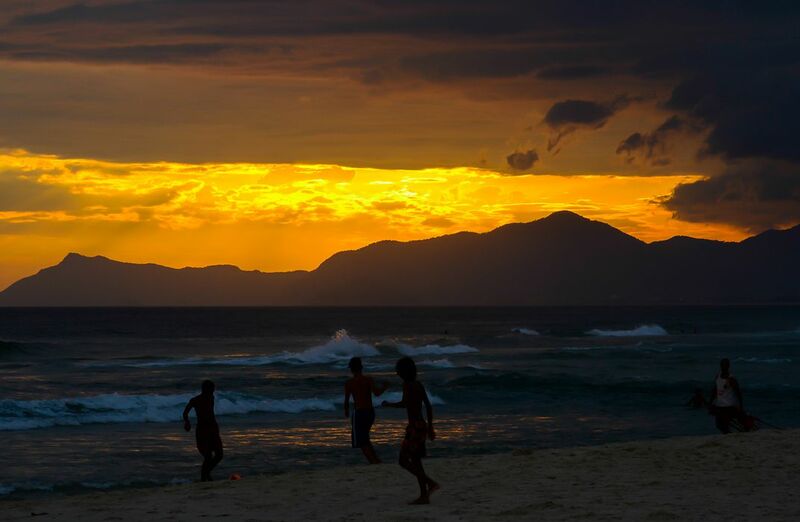 As the time goes by kids were enjoying themselves playing soccer until the last light was gone. The felling of Carpe Diem was in the air before the night arrives. Date Uploaded: Nov. 13, 2017, 8:54 p.m.